For some people you are starting a business, for others you are looking to expand into a new office. There comes a time when you don't have the answers and need to delegate the work out so you can focus on your customers. 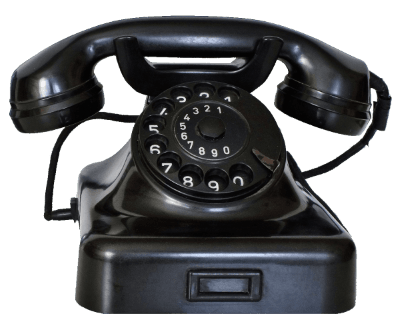 When it comes to phones, if you are on a traditional landline, there will be a cost moving the number to a the new location. You may be surprised to find that your provider doesn't provide a line in that location and to stay with them could cost you even though it benefits them to have more services in more areas. What can you do now? With a hosted telephone system you can work in two or more cities or even countries without the moving fee a traditional phone system will require. This also saves you time without needing a middle person or company quoting you and hustling down a price. This post was brought to you by Baldeep on 23 May 2017.